He decided to become a professional singer after his great-grandmother took him to a Fuyumi Sakamoto concert when he was in fifth grade elementary school. Debuted on July 24, 2002 with the song, “Iimonda Iimonda”. 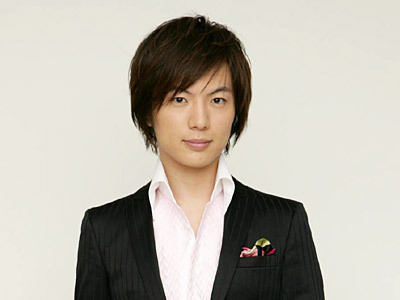 On December 3, 2008 as part of a project for “NHK Kayou Concert” he formed “Ikemen 3” with Daisuke Kitagawa and Keisuke Yamauchi. On July 10, 2009, joined as official member of “Gorinno Hana”. On August 19, 2009, held a concert titled “The Enka: Gorinno Hana” at Meijiza.